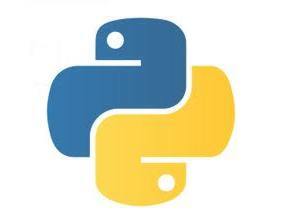 Python is an increasingly popular choice for web development. Here's our latest selection of blog posts that might otherwise have escaped your notice, with something of interest to every Python web developer. This guide will provide an example-filled introduction to data mining using Python, one of the most widely used data mining tools – from cleaning and data organization to applying machine learning algorithms. 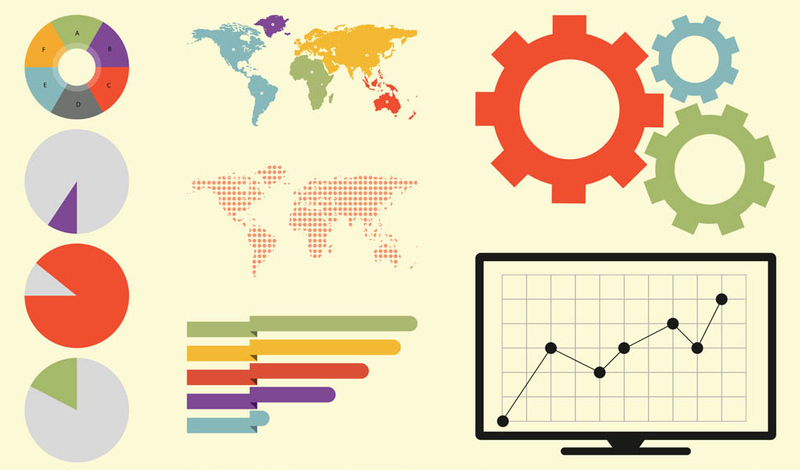 First, let’s get a better understanding of data mining and how it is accomplished. 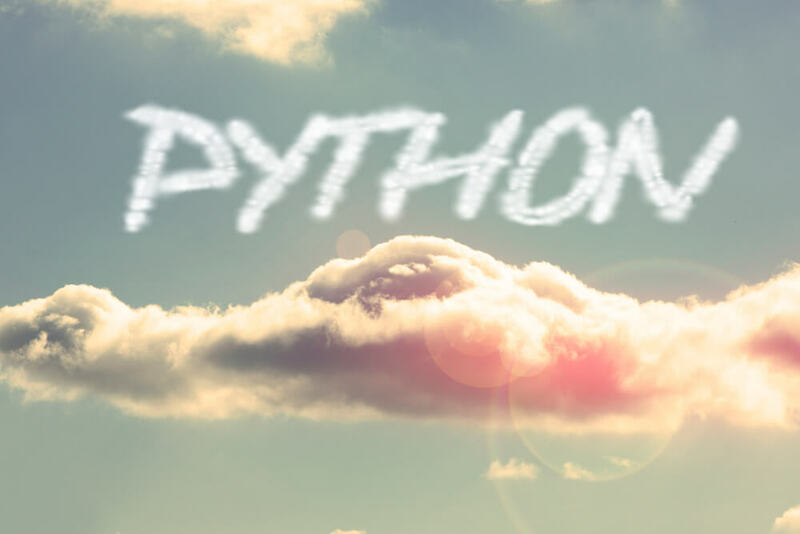 Whether you’re starting a new company, or looking for a language to help you land a job, Python can and will push you to great heights. Why is Worthwhile committed to this language? What are its advantages? Let me count the ways. How would you describe Python? If someone were to ask me, a few words come to mind immediately: easy to understand, harder to master, multipurpose and powerful. But what is it capable of? What are its strengths and weaknesses? Why do people choose it over/in addition to other programming languages? Let’s try to figure that out. In the previous posts in this series we created a basic Django app and populated a database with automatically generated data. We also added data to the elasticsearch index in bulk, wrote a basic command, and added a mapping to the elasticsearch index. In this final article we will add functional frontend items, write queries, allow the index to update, and discuss a bonus tip. Using Eclipse with PyDev as an IDE for your development on your Django project can be very helpful in many ways. Since it is integrated, Eclipse has the access to some of the compiler’s information, which means you got assistance in code writing. 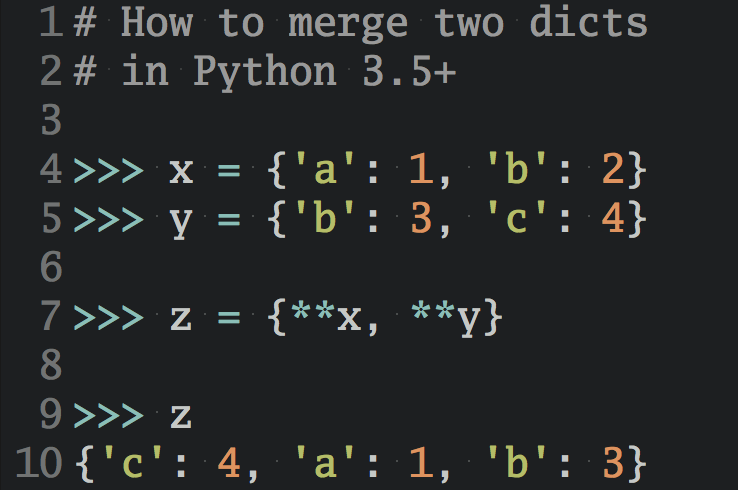 Python is becoming an increasingly popular language for data science, and with good reason. It's easy to learn, has powerful data science libraries, and integrates well with databases and tools like Hadoop and Spark. With Python, we can perform the full lifecycle of data science projects, including reading data in, analyzing data, visualizing data, and making predictions with machine learning. In this short screencast I'll walk you through a simple code example that demonstrates how you can use custom exception classes in your Python code to make it easier to understand, easier to debug, and more maintainable. Here are eight Python tools that our instructors think data scientists will be using in the coming months and years.